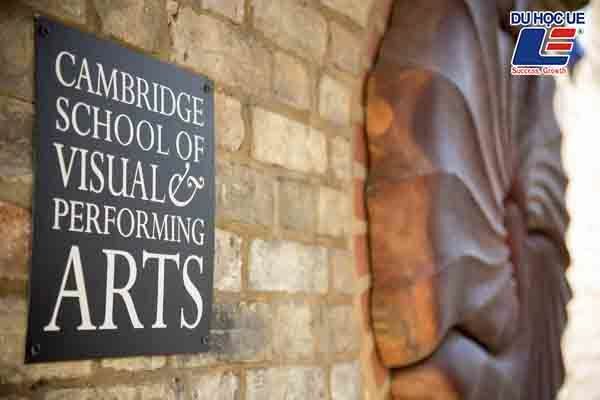 The Cambridge School of the Arts and Performing Arts is a private education provider; helping to develop the skills and confidence of many artists; inspirational, providing pathways in art and design, drama and music. The Cambridge School of Visual & Performing Arts offers a unique and highly personalized learning approach that creates an environment for nurturing, educating and encouraging creative individuals. The goal of the Cambridge School of Visual & Performing Arts is to provide you with the best possible environment to meet your full potential. Over the past 30 years, the Cambridge School of Visual Arts and Performing Arts has expanded its training portfolio, including Master's degrees and associates, and affiliated organizations. Graduates of the school are working for some of the leading figures in the creative industry around the world, including Christian Dior, Adidas, Nike, Louis Vuitton, Armani, Vans and Saatchi & Saatchi. - Small class sizes, average no more than 15 students to 1 teacher. 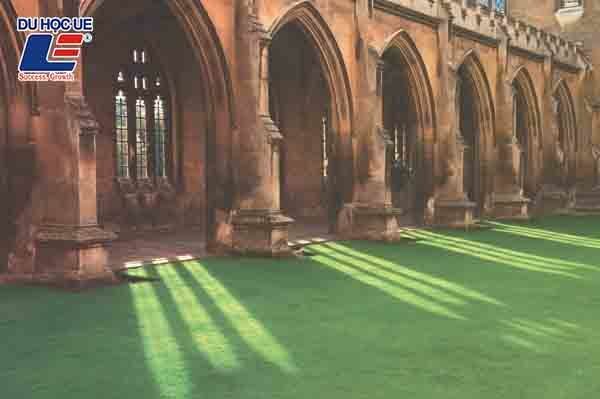 - The school is a dynamic and global community that offers opportunities, relationships and international friendships. - At CSVPA, the school's teaching methodology is always creative, unique and highly personal, ensuring students' full potential. - The school actively encourages students to actively participate in discussions and to participate in other activities of the school. - 70% of students who complete the Art & Design Foundation program are accepted into a Bachelor's degree at the University of the Arts London. 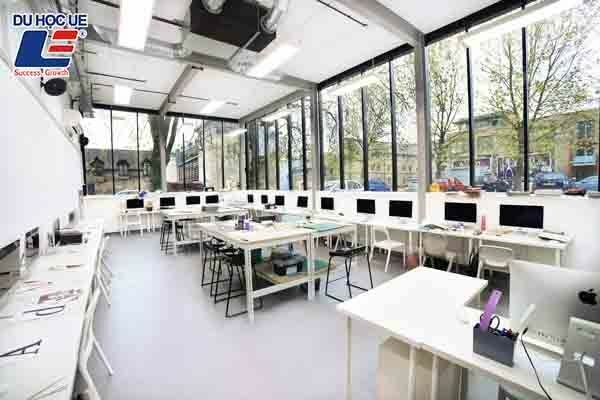 Modern facilities such as 14 studios, 2 music practice rooms, 3D studio, all give students the opportunity to promote maximum creativity. Higher education programs at CSVPA are accredited by Kingston University or Falmouth University. Further training programs at CSVPA are accredited by the University of the Arts London and Trinity Award Offices. Since 1985, CSVPA has become a training college specializing in art preparation courses such as Design, Art, Music. To date, the school has added more Bachelor and Pre-Masters programs. Art & Design Pre-Foundation: For students over 16 years old. Bachelor of Fashion (Kingston University), Graphic Design: For students over 18. Students will study for 2 years (4 terms) at CSVPA and 1 year (2 terms) at Partner University. Pre-Master's Degree in Art, Design: Requirements: Over 20 years of age, University degree, IELTS 5.5 or equivalent. 2% discount is applied for programs of 2 or more terms if payment of tuition and accommodation fees is fully implemented at least 2 weeks prior to commencement of the course. Although there is no government subsidy for the course, students will be able to get private funding. The Cambridge Education Group (CEG) is an English-speaking, GCSE, A-Level, IB, Pre-U graduation, 1st year college, Pre-Masters program. 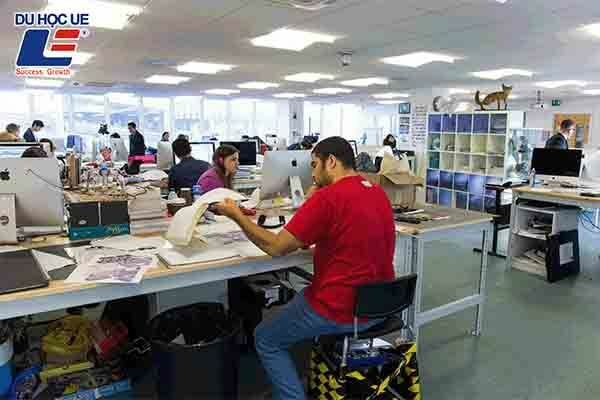 , UK's leading fashion design, graphics and animation, is accredited by the British Council, BAC and English UK. Currently, CEG is continuing to enroll scholarship programs up to 60% of the GCSE, Alevel, 35% -100% tuition fees for Foundation Year, Year 1 University, Pre-Masters. Situated in the heart of Cambridge, the dormitories of Cambridge School of Visual & Performing Arts are surrounded by thriving arts and culture. Students living here will have a lot of catalysts to inspire your work and develop your creativity.